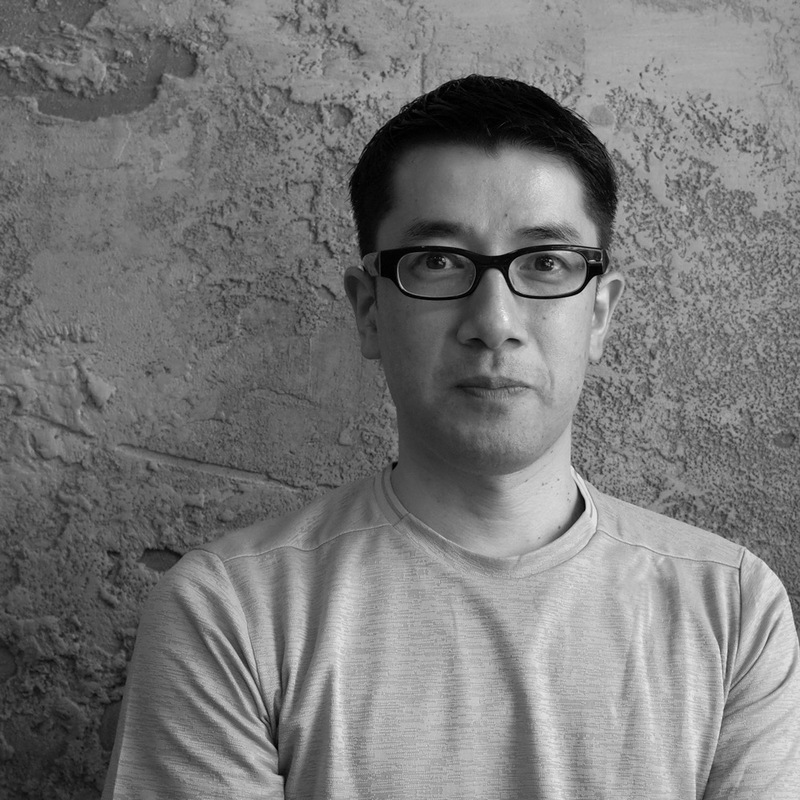 Nao Tsuda is a photographer who has been showing his landscape photographs since 2001. The main series of works include, “Coming Closer” (2001-2004), “Kogi” (2005-2009), “SMOKE LINE” (2008), “Rera Faraway” (2009), “Storm Last Night” (2010), “REBORN” (2010-), “Earth Rain House” (2012), “SAMELAND”(2014), “NAGA”(2015), and “Tribute from Green Forest”(2015). Number of works from these series have been shown internationally. With his unique view toward nature and his sincere approach to a timeless theme: the relationship between photography and time, Tsuda is spotlighted as a cutting-edge, who is cultivating a new trend of the landscape photography in 21st century. He photographs objects, such as lakes, surface of mountains, cloudy fogs, winds and paths of the moon from hardly distinguishable distances or angles in an effort to break out of, or beyond the limit of photographic expression. In recent years, Tsuda has been actively showing his works not only at galleries, but also in solo and group exhibitions at museums. In 2010, Tsuda won the Minister of Educational Award for New Artist in Fine Arts. Since 2017, he has been taking office as a visiting professor of Osaka University of Arts. His publications include “Kogi” (MONDE BOOKS), “SMOKE LINE” (AKAAKA), “Coming Closer” (AKAAKA+hiromiyoshii), “Storm Last Night” (AKAAKA), “SAMELAND”（limArt), “NAGA”（limArt), “IHEYA・IZENA”（limArt） and “TRIBUTE FROM GREEN FOREST”（YOSHIDA & CO., LTD.）. The latest photography book “Elnias Forest”（handpicked) has taken in Lithuania.